On a regular basis, MLA+ is keeping you updated about the company, the projects we are involved in and what is of interest to you and us. 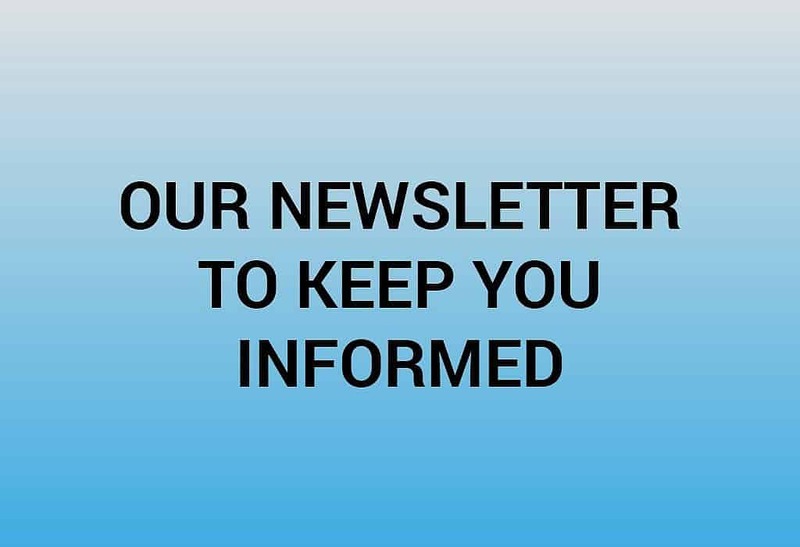 If you want to stay informed, please sign up for our newsletter. 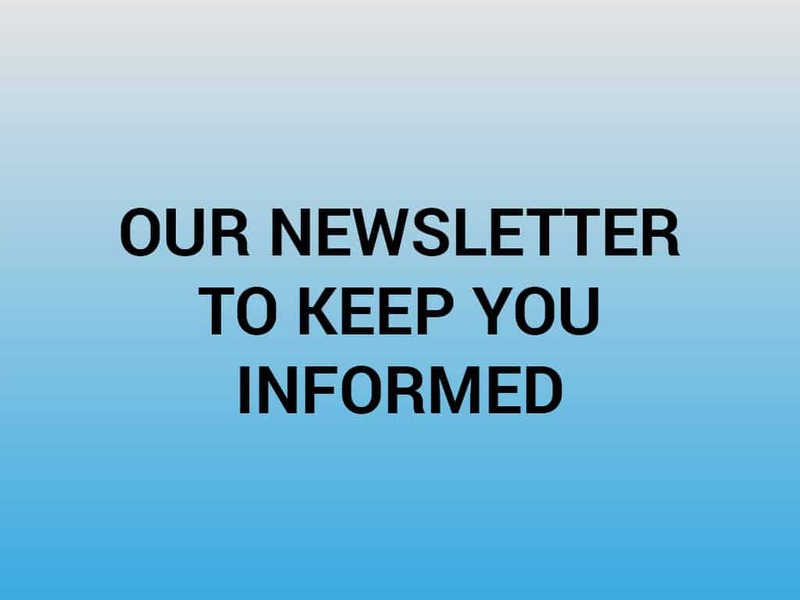 In signing up you agree that we use your email address for newsletter mailings and other important information concerning MLA+ and its subsidiary companies.